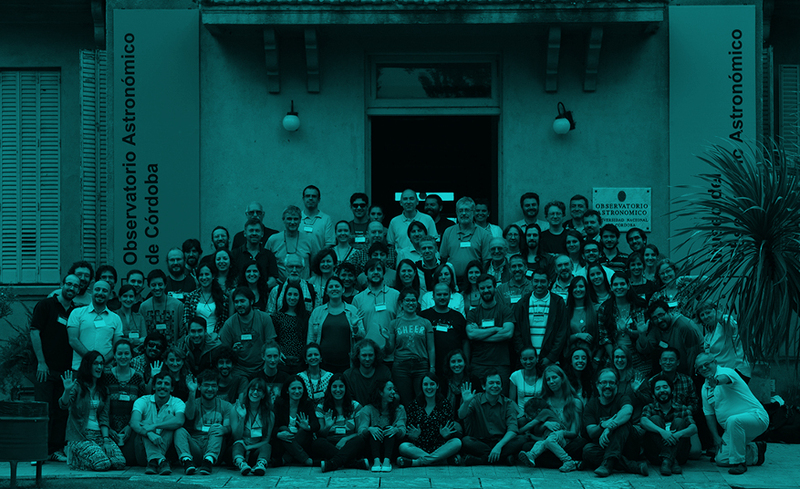 The meeting is organized jointly by the Instituto de Astronomía Teórica y Experimental (IATE) and the Observatorio Astronómico de Córdoba (OAC). The event encourage the strong participation of researchers and doctoral and posdoctoral students from the local community. The main topics cover from solar plasmas to cosmology, with focus on the traditional research areas of the organizing institutions. 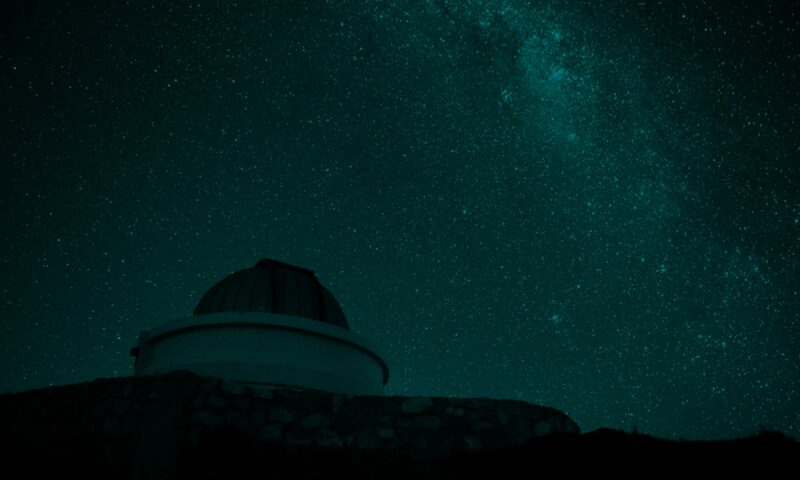 In this new eddition, the FoF Meeting will cover some hot topics on several areas of astronomy, that include plasma physics, dynamics of stellar systems, stellar evolution and extragalactic astronomy. The organized activities of the FoF Meeing generates a friendly environment which promotes interactions between researchers, and include plenary talks, contributed talks and posters, discussing groups and hand on sessions. Also, the introduction of new “friends” to the collaboration networks allows to include new approaches, data sources or theoretical tools to ongoing projects.